what is your mold problem? Now you need to take care of the problem. 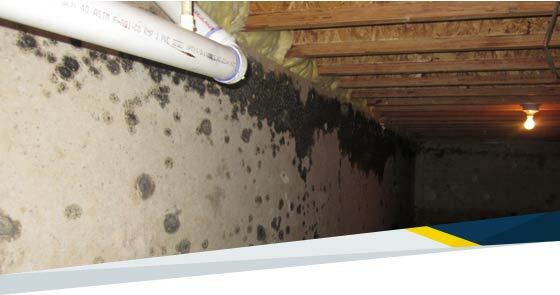 Take a picture of the mold you can see without touching it and send it to us. We can give you further instructions or even a price estimate. Call to consult with one of our mold experts today. We can help you find out for sure. With our equipment and experience, we'll figure out where the source of the mold is. Speak directly with one of our mold specialists today. You can get everything back to normal, and sooner than you might think possible. Why wait any longer? Our mold remediation specialists are ready to help. Call us today. We understand the severity of mold. That's why our experts are dedicated to responding quickly when you call us for help. A fast response not only lessens property damage and reduces cost, but it also helps eliminate the possibility of serious health problems due to mold. That's the most important benefit of all. Mold spores are like tiny seeds, floating through the air until they land somewhere. Think about planting seeds in the ground. If the conditions are right, with moisture and nutrients, then the seed will sprout and grow. Mold works the same way, so if the place the spores land is good and moist, mold can start to grow, spread, and make more mold spores. All it needs is time, and you can have a big problem on your hands. If your home has mold you should make sure it is it taken care of as soon as you can. 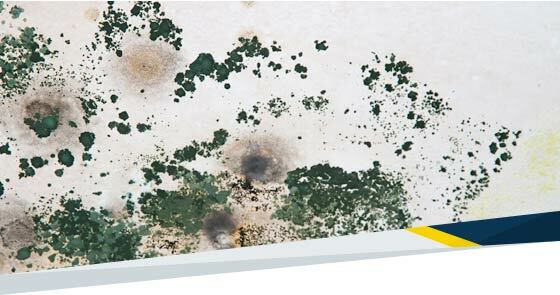 Mold can spread really quickly, and it is more than just black spots. As it grows, it can break down the "food" that supports it, which can be the wooden studs supporting your walls, the sheetrock itself, or any other organic, porous materials in your home. That can be bad news for your property, let alone for your health. give us a call today and make an appointment for a complete mold inspection of your home. Our advanced mold inspections, mold treatment analysis, mold removal equipment, mold testing kits, and high-tech cameras, will detect and stop mold dead in its tracks. We can identify the source of the water supplying the mold, then we isolate the area by using HEPA-filtration units that creates negative air pressure chambers. As mold and water damage specialists, we have the expertise, the experience, and the high-tech training that enables our team of professionals to get your property restored in a time effective manner. Getting our customers back into their homes in a safe environment is our #1 priority. At FDP Mold Remediation, we treat each and every mold problem on an individual basis, choosing the best methods and cleaning chemicals to completely remediate the mold. While every job is different, here is an idea of the process we follow. For detailed information about your case, consult with a mold remediation specialist. Call FDP Mold Remediation to set up a phone consultation with a remediation expert. 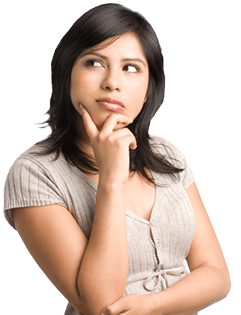 Our experts know the right questions to ask to get the information needed to make the right decision. The mold remediation specialists are out in the field working most of the time, but our experts will call you back within an hour or two. Mold inspection and mold testing are early stages of the remediation process. With the mold remediation specialist inspection, we plan the scope and activities for the mold removal. Mold testing can confirm the presence of mold that is not visible and verify that there is a mold problem. In order to prevent mold from growing in the same place in the future, we identify and repair the source of the moisture. This is one of the hallmarks of mold remediation. Preparing the work area is probably the most important thing we do, because it is the only way to make sure that mold isn't spread throughout your house during cleanup. We set up a containment area and put it under negative pressure. Air scrubbers for HEPA filtering are set up as well. Some types of materials can be cleaned of mold, but some can't. We remove moldy building materials like sheetrock, insulation, and wallpaper that are porous and can't be cleaned. As always, we act in accordance with safety protocols for proper disposal. Non porous surfaces are cleaned carefully, and then sanitized with anti-microbial solutions to make sure that we kill any mold spores that escaped our cleaning. We're not done just because the mold is gone - our general contractors get hard to work, carefully fitting in new drywall or other rebuilds as required. The goal is to get your property back to the way it was before mold took over. Your satisfaction is guaranteed on every job. We're neighbors, living and working together in this community. We drive the same streets, have our kids in the same schools. We made the commitment to help our community by offering mold services that are done right, so that your property is treated the way we would want our own property treated. From free phone consultations with our mold remediation specialists to complete mold remediation, we have the right service for you, wherever you are in your mold journey. Call us anytime for customer support and to get the mold services you need, right away. It's not always a good time to make a call. Send us your information and tell us when we should call you, and we'll get back to you at your convenience.